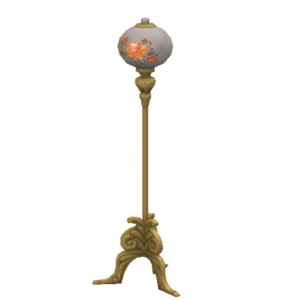 Ever wanted a miniaturized street lamp in your own room? It is possible now with the Not-A-Street Floor Lamp. Decorate your home and create an outdoor atmosphere indoors!